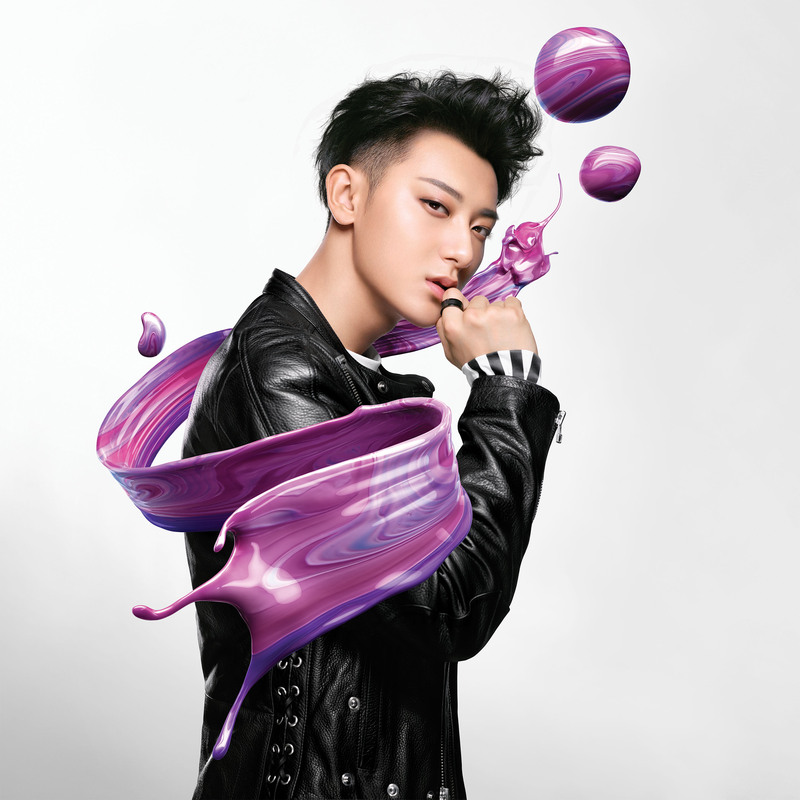 French beauty chain Sephora launched its first ever television commercial made for Mainland China this week, with 60-seconds of mixed-media eye candy in which in-vogue singer, actor and model, Z.Tao,dances among iridescent textures, jets of liquid colour and lustrous glitter explosions. 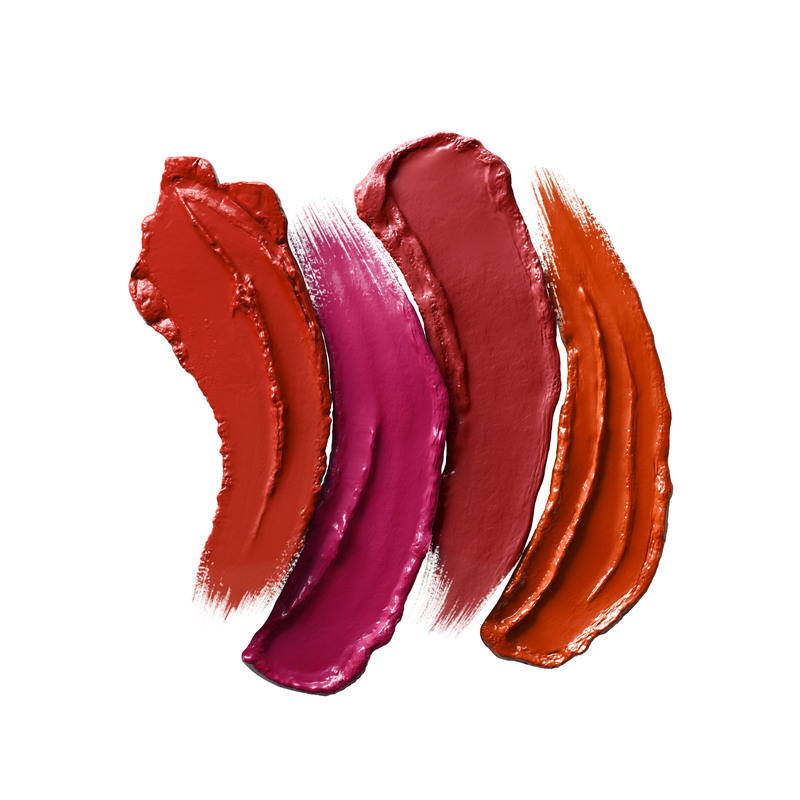 The creative came from Fred & Farid, an agency well versed in beauty campaigns. To visualize and execute the ambitious concept, they called Shanghai-based animation and mixed media production company, Final Frontier. The production would prove to be a truly global effort working across time zones with talent in North and South America, Europe and China. To direct, Karam drafted in multi-award winning, Shane Griffin, global creative director at New York and Los Angeles mixed media studio, Los York. A young but already firmly established artist, Griffin has created iconic work for the likes of Google, Nike and Apple, including the Chromatic iPhone wallpapers. Z.Tao’s participation was not revealed until after Griffin had already begun developing ideas and concept art. When he learned he’d be working with the pop star, a multi-skilled performer trained in martial art Wushu, Griffin says “it opened up a whole new creative aspect to the project and allowed me to push the look and feel to be more inline with his aesthetic." Even with that caliber of director and lead, the success of the concept ultimately would depend heavily on the execution of the visual effects. Final Frontier drafted BleedVFX, a Buenos Aires based studio specializing in 3D materials like particles, liquids, fire and smoke, led by Paolo Cavalieri, a renowned pioneer of digital simulation effects in South America. Cavalieri says that the major challenge was “balancing the real with the unreal without ending up with a fake or artificial look” and creating beautiful textures that moved seamlessly around Z.Tao.